Pre-order online and buy original Infinix Hot S3 smartphone in bangladesh exclusively at Daraz.com.bd. Here you can get discounts on Infinix Hot S3 price in bd built-in with high end specs and features. Read more to find out Infinix Hot S3 specs, features and comparison from other smartphones in the market. What's New In Infinix Hot S3? Infinix Hot S3 smartphone runs on android 8.1 (Oreo) supported with 1.4 GHz Octa-core processor with Qualcomm MSM8937 Snapdragon chipset drivers. The phone comes with 32GB internal storage and 3GB RAM that supports multiple applications to run seamlessly for hours. Moreover, the smartphone is built-in with 13 Megapixel PDAF dual led flash camera provided with panorama and HDR features. 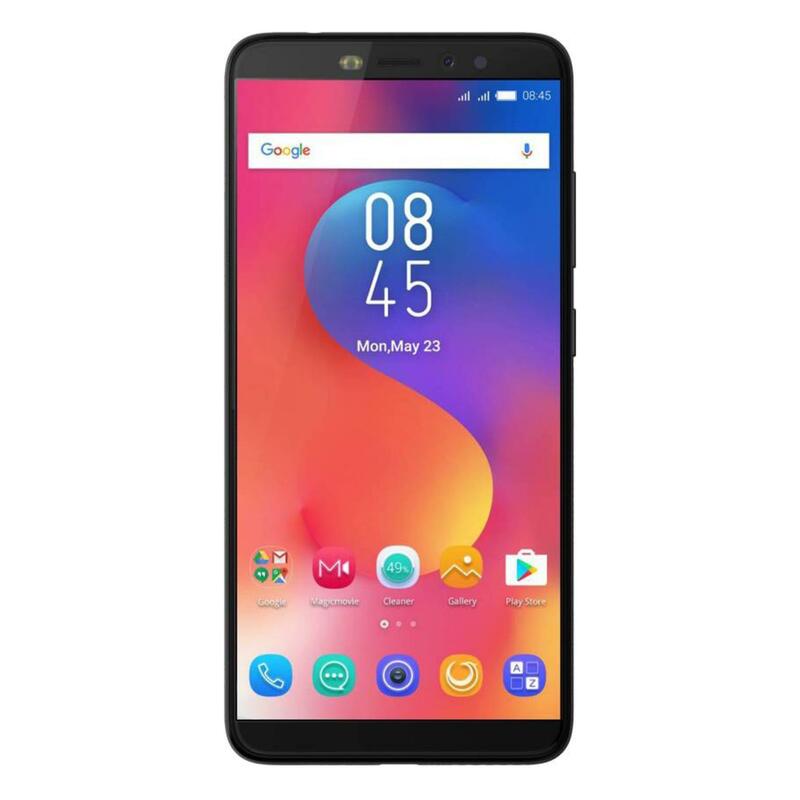 What Is The Price Of Infinix Hot S3 In Bangladesh? Latest Infinix Hot S3 price in bangladesh 2019 starts from Tk. 12,990. The lowest price of Infinix Hot S3 is Tk. 12,990 at Daraz.com.bd. This 3GB RAM / 32GB internal storage version is available in Sandstone Black, Blush Gold, Bordeaux Red, Topaz Blue and Brush Gold color. Infinix Hot S3 mobile phone provides longest battery life with 4000 mAh non removable Li-Po battery. 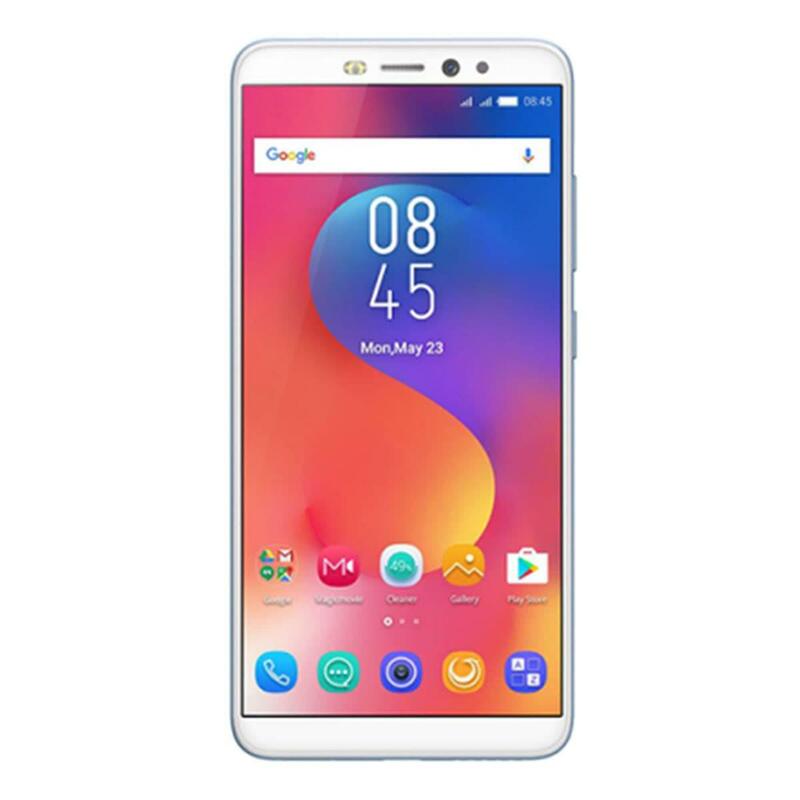 The smartphone comes with 5.7 inches of screen size that supports resolution of 720x1440 pixels provided with 13 Megapixels (PDAF) back camera and 20 megapixel selfie camera. Moreover, the smartphone is built-in with 1.4 GHz octa-core processor with 4GB Ram for high-end performance. The internal storage of phone is 32GB which can be extended via external storage of micro sd card of upto 256 GB. The Infinix Hot S3 is a high-end android smartphone provided with rear fingerprint sensor for security. Daraz encourages you to buy Infinix Hot S3 mobile online at market competitive rates from verified sellers countrywide. The lowest price for Infinix Hot S3 is at Daraz bangladesh that covers official brand warranty and 0 emi payment facility. With all new range of infinix mobile at Daraz, shoppers can pre-order online and their hot s3 at best price in dhaka and across bangladesh. At Daraz bangladesh, Infinix Hot S3 has Rating: 4.4 - 12 reviews from verified customers.